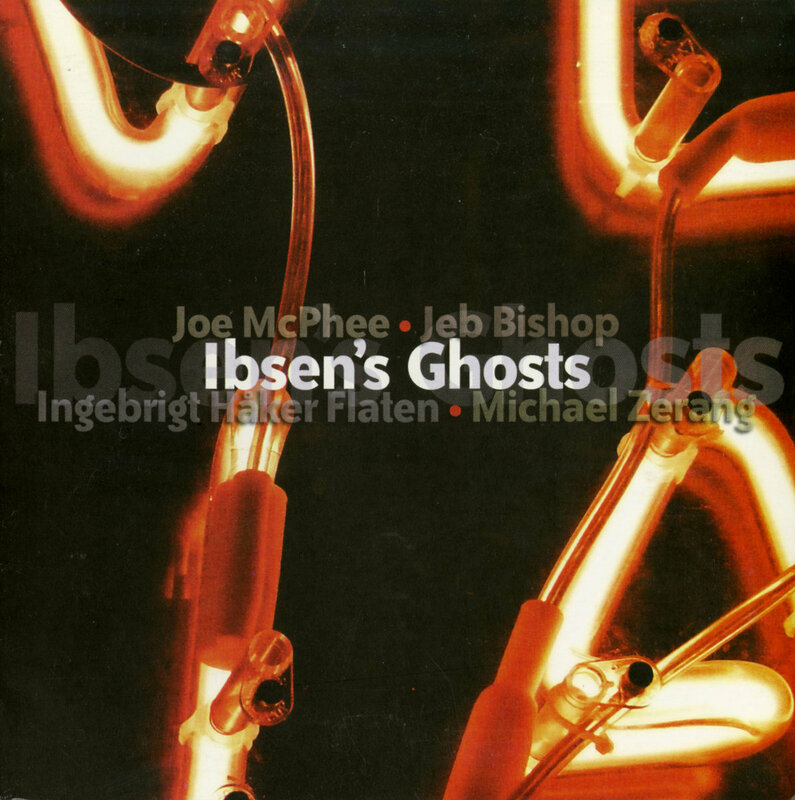 "Both McPhee and Bishop have played far on the outside but while these pieces are framed as improvisations between the four participants, neither strays too far from their lyrical side. The opener begins with a mournful trombone laying out thematic concepts. McPhee joins in the mourning against Zerang's slow rumble. 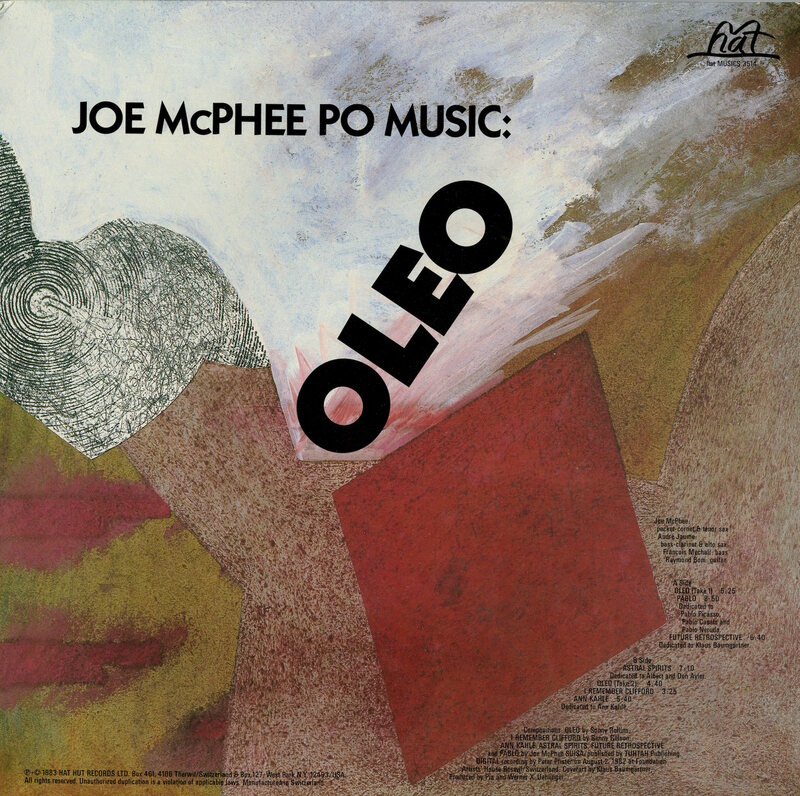 Then it all gives way, Bishop becoming increasingly percussive, as if trying to match the drummer's off-kilter rhythms before this in turn disintegrates and McPhee, his tone reminding me of Charles Tyler, comes storming in. 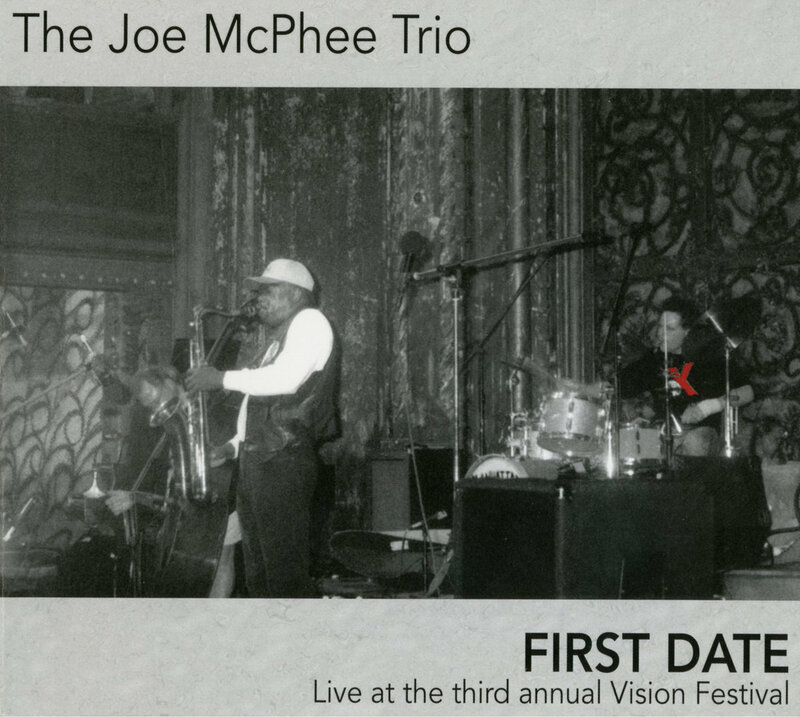 And so it continues, each track revealing just why they are regarded as amongst the greatest improvisers currently performing. " 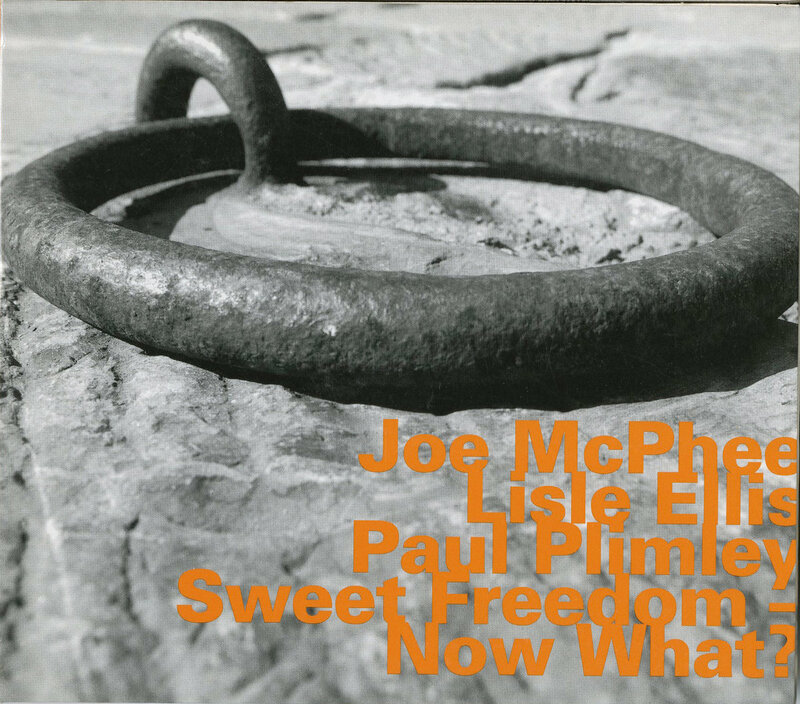 "In 1994, Joe McPhee entered a studio in Zurich, Switzerland and recorded this thoughtful yet chance-taking response to Max Roach's ambitious Freedom Now Suite of 1960 ... McPhee doesn't treat Roach's compositions like museum pieces; instead, he embraces them on his own terms and brings many of his own ideas to the table ... the element of surprise is exactly what McPhee is going for on this rewarding, AACM-influenced inside/outside date." 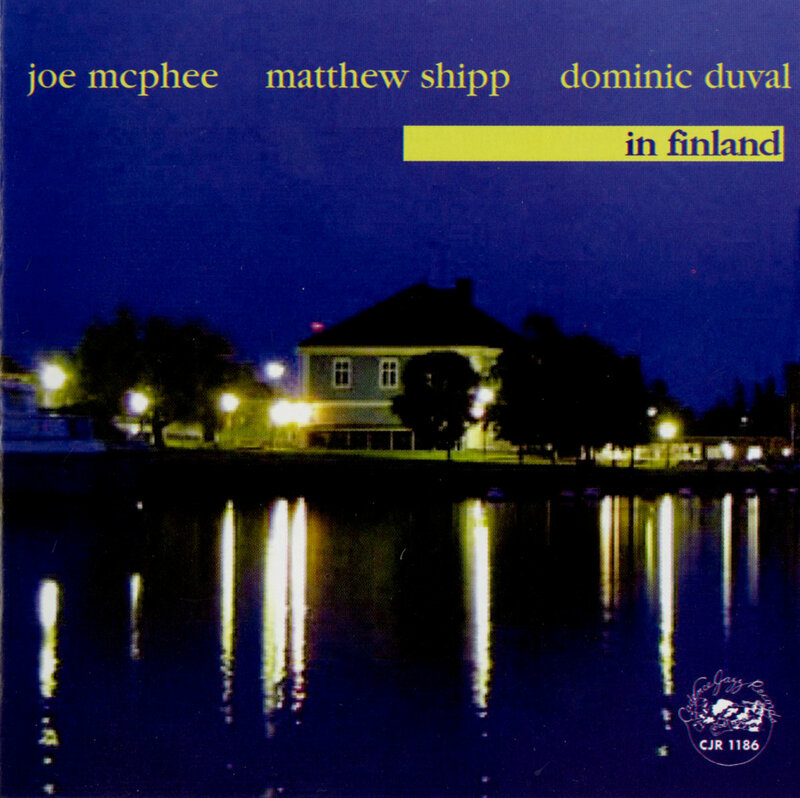 "With its beautiful sound, In Finland captures three master improvisers live and spinnin' takes. 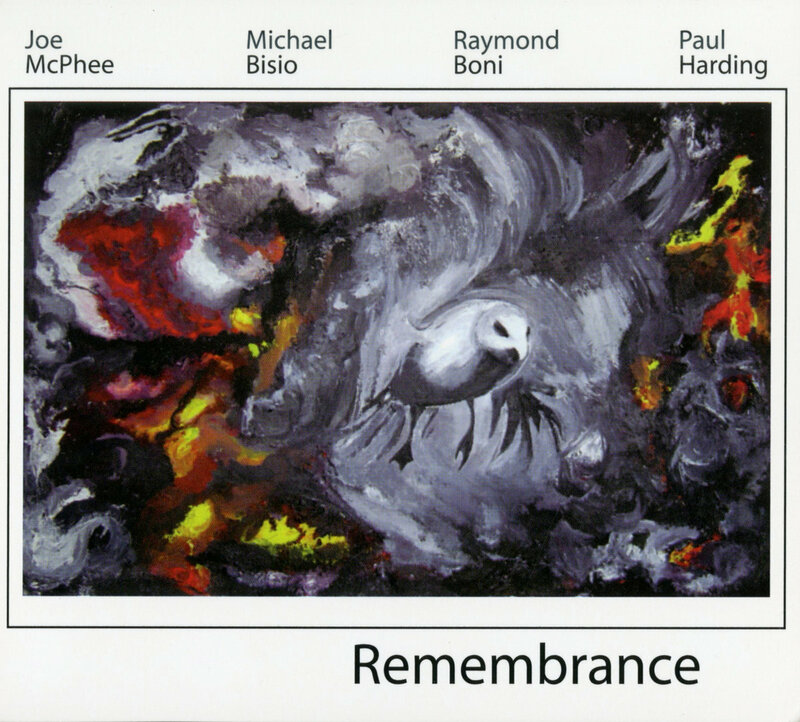 Longtime fans of Matthew Shipp who miss his prolonged flights into thundering, gothic creations: this is your fix. With two tracks hovering around the thirty-minute mark, the performances allow Shipp room to stretch and flex. 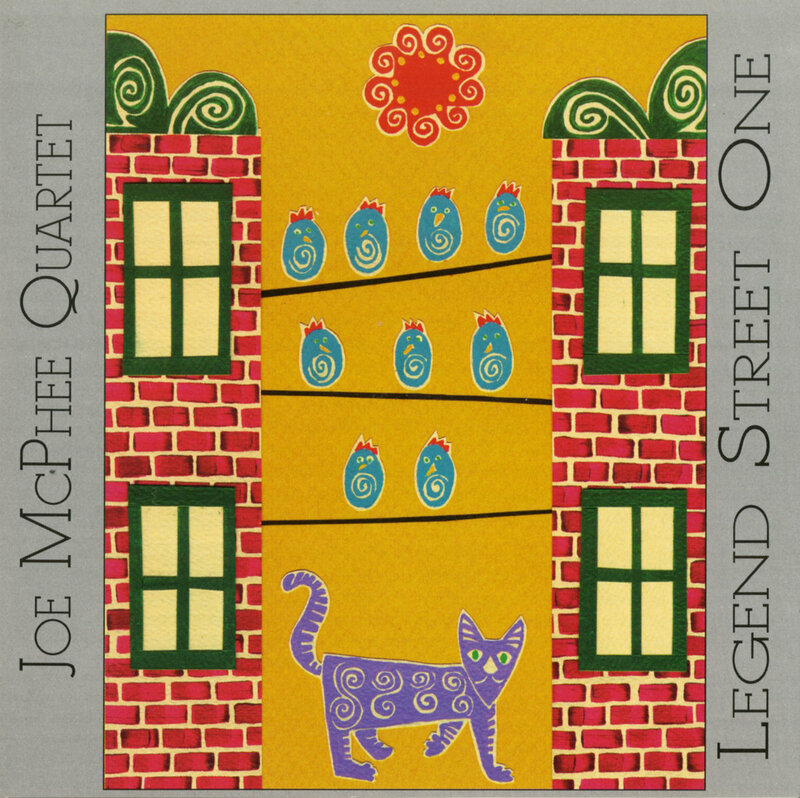 Joe McPhee sticks mainly to a rich-toned soprano sax, although he plays some playful pocket trumpet. A veteran of Mark Whitecage's ensembles as well as a frequent collaborator of McPhee's, bassist Dominic Duval plays rough, his hands exploding with fat, rapid-fire plucking or smeared arco." 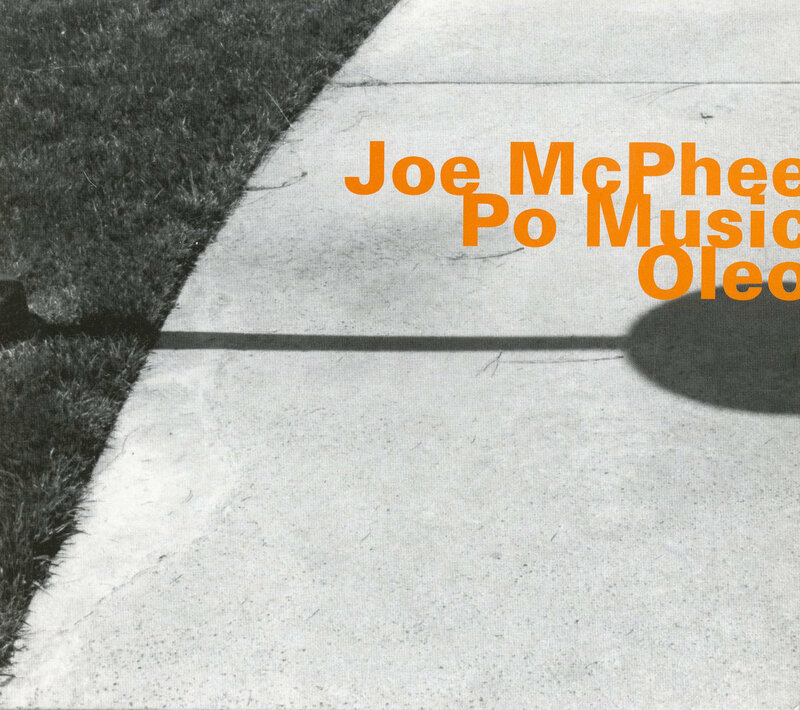 "Without quesion, Joe McPhee is an American national treasure, and this recording offers proof that the idiosyncratic free jazz icon been one for over thirty years now. 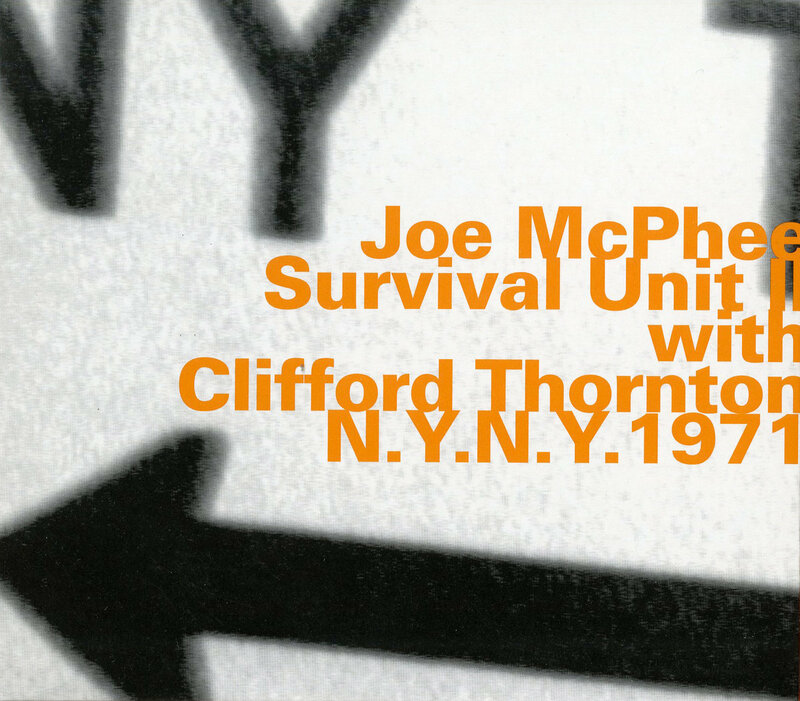 This disc documents a radio broadcast from at a time when the US was undergoing political and cultural upheavals, and the music is both reflective of such a time and the product of a proudly singular musical intelligence. The three announcements which were part of the original recording amount to just 1:43 out of a total playing time of almost 79 minutes."